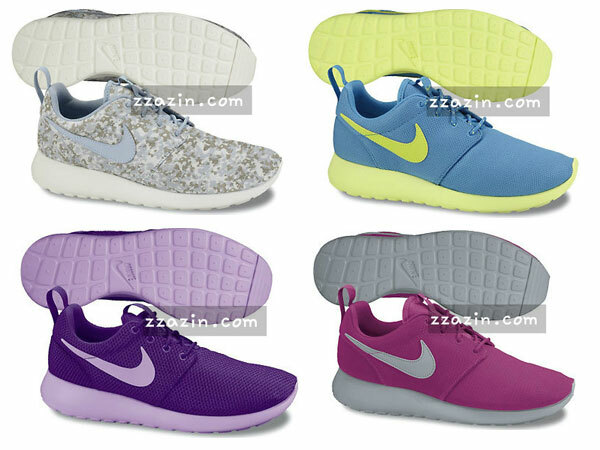 Nike Sportswear is wasting no time when it comes to the Roshe Run, after recently unveiling a number of upcoming colorways for both men and women. 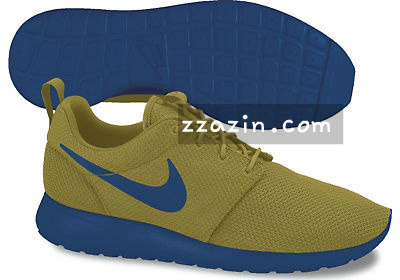 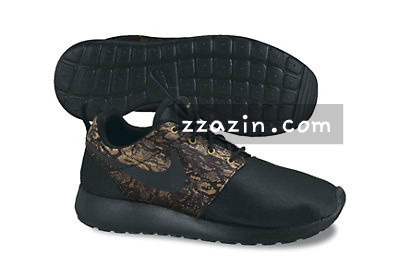 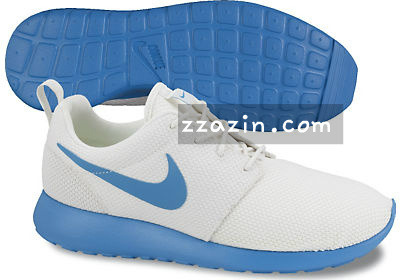 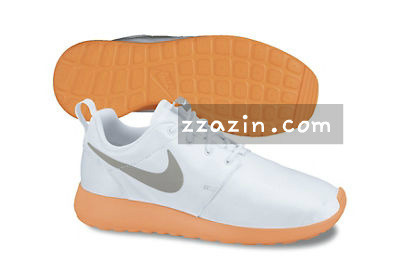 Everyone will be Roshe Runnin' it by the time the end of 2012 rolls around, with a number of great looks set to release throughout the year. 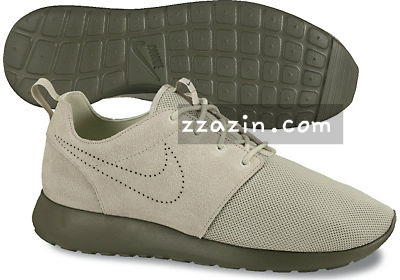 The men will see a variety of premium lifestyle releases, including severa patterned looks and suede constructed pairs. 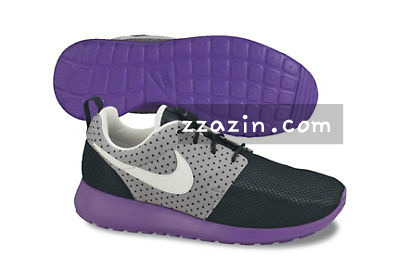 The women will be treated to a number of great looks as well, including a variety of bright tones and unique materials. 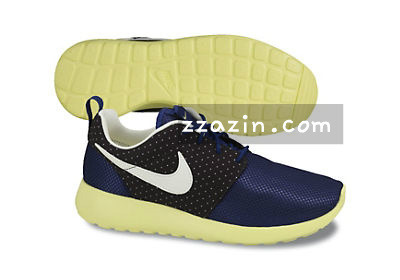 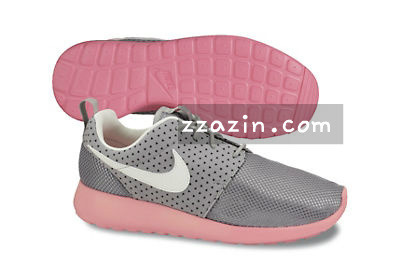 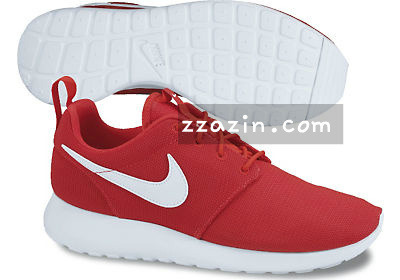 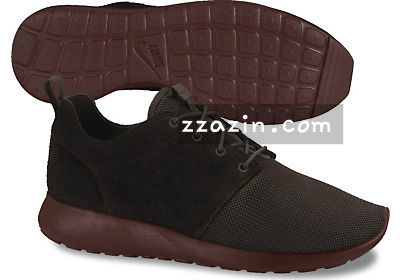 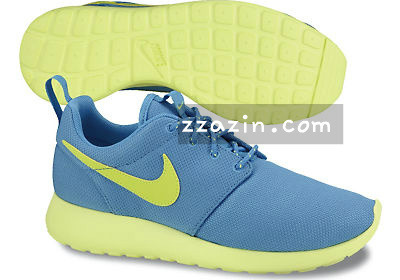 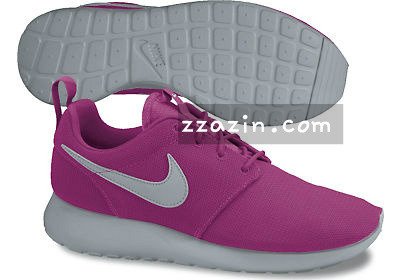 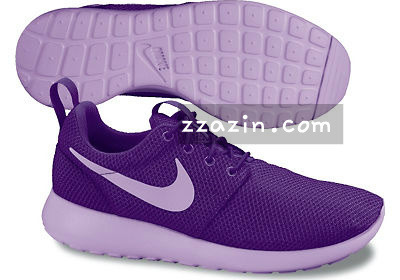 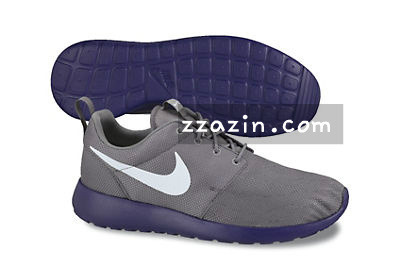 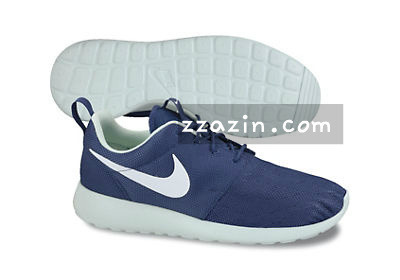 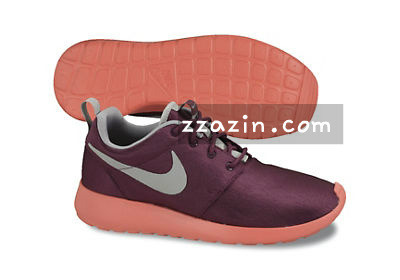 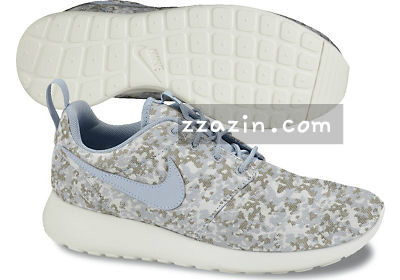 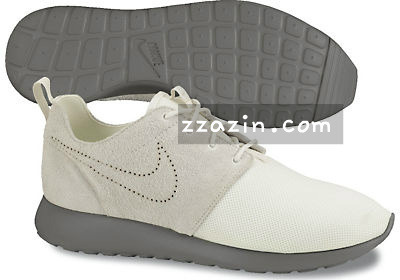 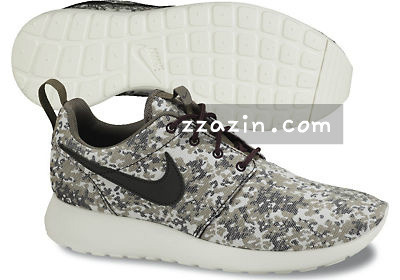 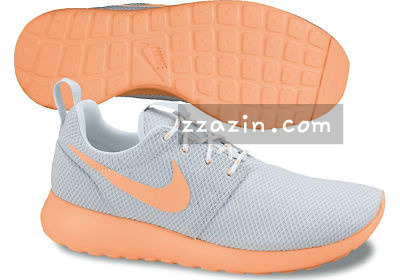 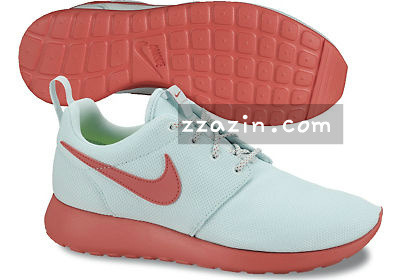 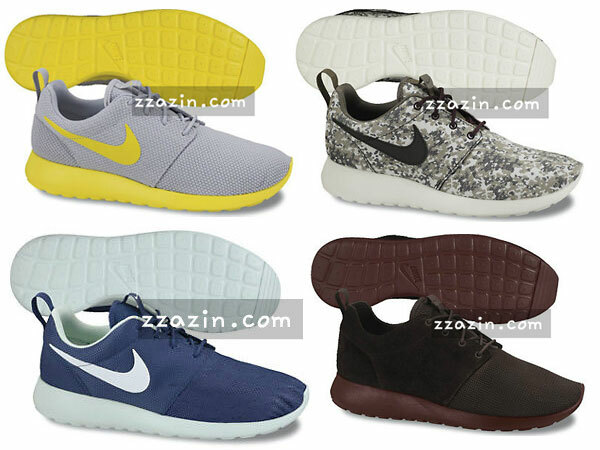 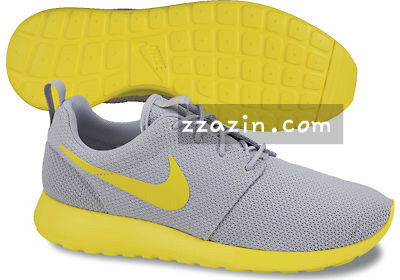 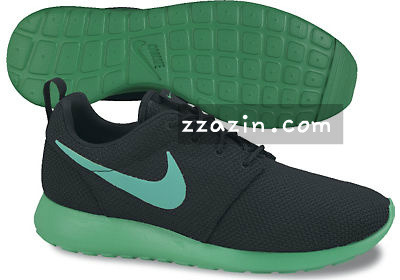 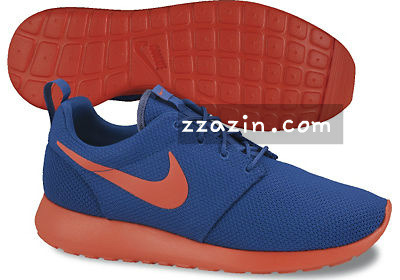 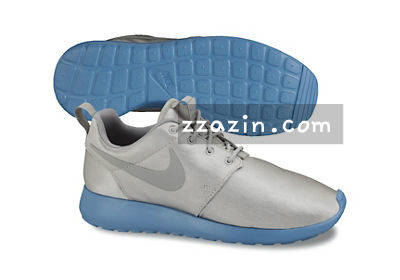 Look for the Roshe Run to release in a variety of impressive looks throughout the rest of the year.